Forget plungers. We can handle the big jobs. Major septic backups and blockages from heavy sludge, buildup of hair, and mineral deposits are no problem for the professionals atColvenback Plumbing. Whether the issue is just one clogged sink or an entire wastewater or septic system, we have what it takes to tackle the toughest stoppages. We have plenty of tools in our arsenal, including hand and electric drain augers, chemical solvents, and for the most stubborn clogs, hydro jets. 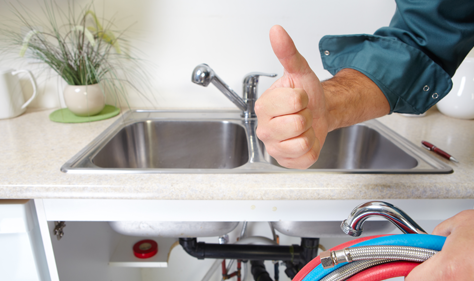 Call Colvenback Plumbing for the best options regarding any clogs, stoppages, or restricted flow. Tired of ice cold showers? Looking to upgrade your water heater or replace a broken one?Colvenback Plumbing has been Read more.